I grew up in Upstate NY, graduated from Iowa State University and moved to Austin in 1981. As a previous educator I realized the learning process never stops. Holding my license with Coldwell Banker United since 1995 has allowed me to serve buyers and sellers in NW Austin and surrounding areas. I'm a business manager guiding clients through the process and helping them make important decisions whether selling or buying. Decades worth of knowledge and real estate experience is what I bring to the table for my clients. It's a beautiful thing when your career and a passion come together. I love what I do! Thankful Thursdays ~ Yumm.....the finale! My business is based on many repeat clients and my reputation in the communities I service. I work hard to make seamless transactions and am known for having properties that are priced right and show well but most importantly...sell! Prospective sellers, if you are thinking about making a move in the near future and want to partner with the Realtor® who knows NW Austin please contact me to provide you with a free market analysis of your home. I live, work and play in NW Austin. I have systems in place and references for you to contact...I'm a good listener and would be honored to schedule time to see if we are a good match. I can be reached at 512-346-1799 or dillard@reloaustin.com. Don't forget to investigate my website at www.dillardreloaustin.com. NW AUSTIN - I specialize in the NW Austin master planned community of Canyon Creek. In the late 1980's the Blanton Company started development of the NW Austin community called Canyon Creek (in zip code 78726) located off Hwy 620 about halfway between Hwy 2222 and Anderson Mill Rd. This area had been a hunting and ranch area but Perry Blanton envisioned a master planned community with parks and hiking, nature and bike trails. The neighborhood expanded rapidly during the 1990's because of its proximity to Lake Travis, Lake Austin, major roads and highways, employers, shopping and its falling into the acclaimed Round Rock ISD school boundaries. With the continued expansion into the 2000's a few sections of Canyon Creek found itself crossing into the highly respected Leander ISD boundaries. By 2005 Canyon Creek was built out with approximately 1300 homes. In 2011 David Weekley started construction of 53 homes in a gated community. Boulder Lane is a loop and crosses Hwy 620 in two spots. It winds its way through the picturesque, upper middle class neighborhood of single family homes ranging from $200,000 to $550,000. A good deal of the neighborhood is surrounded by the Balcones Canyonland Preserve. The Canyon Creek Elementary School was constructed in the late 1990's and was elevated to exemplary status in its first year. 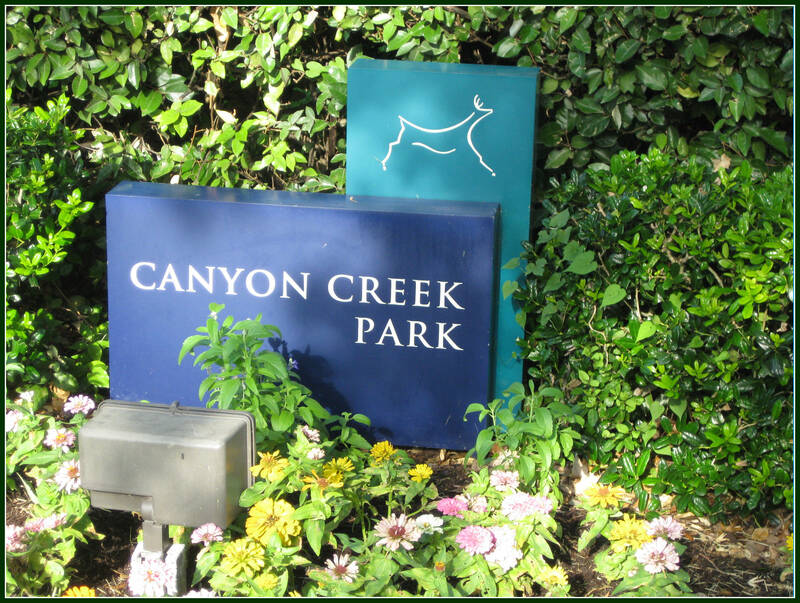 There are two parks located within Canyon Creek ~ Trailhead Park and Canyon Creek Park. 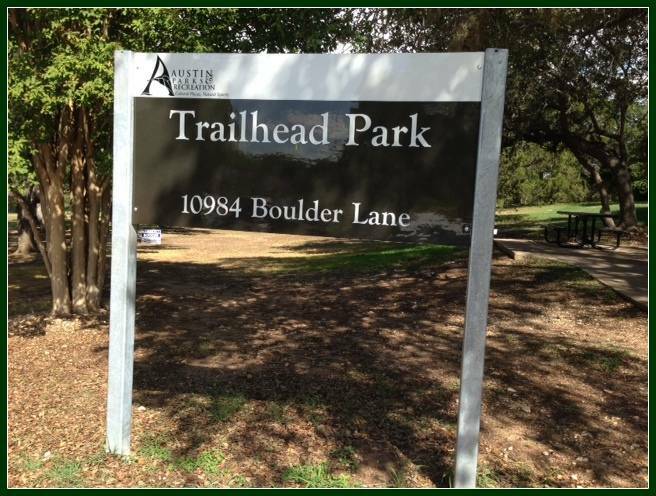 Ownership of Trailhead Park was transferred to the City of Austin upon dissolution of the Northwest Austin Municipal Utility District #1 in February, 2010. 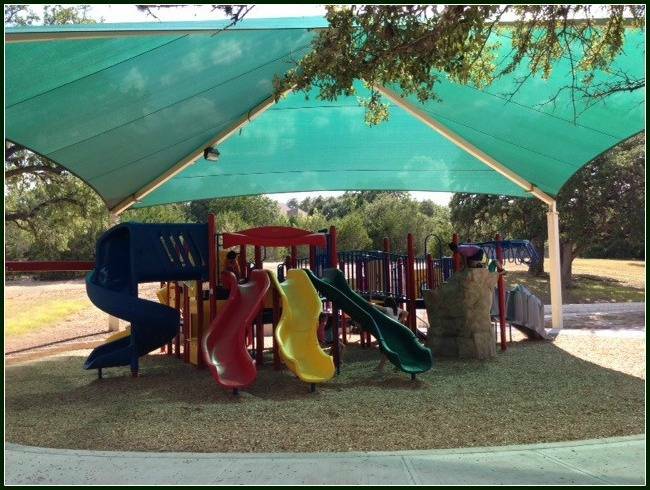 The City Council of Austin has Canyon Creek listed on its website as one of Austin's "Green" neighborhoods as the result of Canyon Creek participating in the "Green Challenge" in 2009. The evolution of Canyon Creek into a premiere Northwest Austin community has been accomplished because of its strong neighborhood involvement. If you're thinking of moving to NW Austin, Canyon Creek should be at the top of your list! I live, work and play in Canyon Creek and would be happy to get you acquainted with the community. If you're thinking of selling, I have systems in place and a strong reputation for marketing properties that sell. Whether buying or selling, I'd be honored to schedule an appointment with you. If you're looking for a community where neighbors are friends, streets are safe and the nights are quiet...you have found home! Please visit the website I provide for this prestigious master planned community at www.canyoncreeknews.com. Christopher C. & Gary F.
communications, Dorie highlighted to us the profound need for her role along the way. all delivered with good humor, shrewd investigation & classic grace, we were grateful for her nature as well as her knowledge. thank you Dorie - as we said at our 2nd closing, despite not planning to need to any time soon, we've never hoped to work with someone again so heartily." Dorie is amazing! We talked to several agents when it came time to list our house in Canyon Creek and it was clear she was head and shoulders above the rest. Dorie was very upfront in communicating the pros and cons of our house. We took to heart her suggestions to get the house ready for market. I'm pleased to say we were under contract with a backup offer within 24 hours of listing. I highly recommend Dorie Dillard for any of your real estate needs! We moved away from Austin so we asked Dorie to help us sell our house in July 2018. we chose her because of her extensive experience in our neighborhood. Dorie was prompt in responses and provided valuable suggestions on marketing the house. since we were away, Dorie had to work with our local contractor on getting the house ready for showing. and since it was already July we would need to get it ready before the Summer ended. our three way commutation was timely and clear. Dorie and the contractor got the house mostly ready in a couple of weeks after the tenant moved out. A buyer found us quickly and offered full price. Dorie followed the deadlines in the selling process closely and provided help along the way till we got incoming wire from the title company. She didn't pressure us to do anything we didn't want to do. overall the selling process has been smooth and quick. I would recommend her service to anybody who needs it. Dorie helped my husband and I purchase our first home almost 10 years ago, and we have gone back to her for help with 3 other transactions since! She is SUPER responsive and highly attentive. It's a rare quality to be a high volume agent but also make your clients feel like you are never too busy for them - and this is exactly what Dorie does! We have been so grateful to work with Dorie, and we would recommend her to our family and friends in a heartbeat. Thanks Dorie for all of your hard work for us over the years! Dorie did a fantastic job from prep work before we even met all the way to the day we signed the paperwork with the title company. She always kept us informed and offered fantastic advice all along the way and she has outstanding contacts throughout the industry. We were blessed to have Dorie as our agent. We loved our old house and neighborhood but needed to downsize and relocate and Dorie made it happen in a way that was excellent in all regards. Dorie was very helpful in suggesting how to get our house ready for sale and did a nice job of marketing the house at a price that was actually a little above what we were expecting. We got an above list price offer on the first day and she made the rest of the process less stressful than it could have otherwise been. difference in our house selling fast ! She helped us prepare, set us up with the help we needed and was always available to answer all of our questions. Our house sold in 4 days with multiple offers! We give her all the credit! She's the best! We would highly recommend Dorie Dillard to anyone seeking real estate services in the greater Austin area. Dorie represented us as a seller and she was meticulous in her analysis and comparable reviews. Through her networking and extensive marketing efforts we had an offer within 3 hours after going on the market and over asking price! Dorie played a critical role in negotiations and ultimately sold our house for the highest price per square foot in the neighborhood. I've also confidently referred her to our corporate relocation efforts and in all instances Dorie has exceeded expectations. Buying or selling a home is a huge endeavor - make sure you use an agent that is experienced, knowledgeable and highly committed to your satisfaction. Dorie is your Agent! "Dorie, thanks so much for all you've done for us over the years. Every experience has been superb. We're so glad you've been there for us." 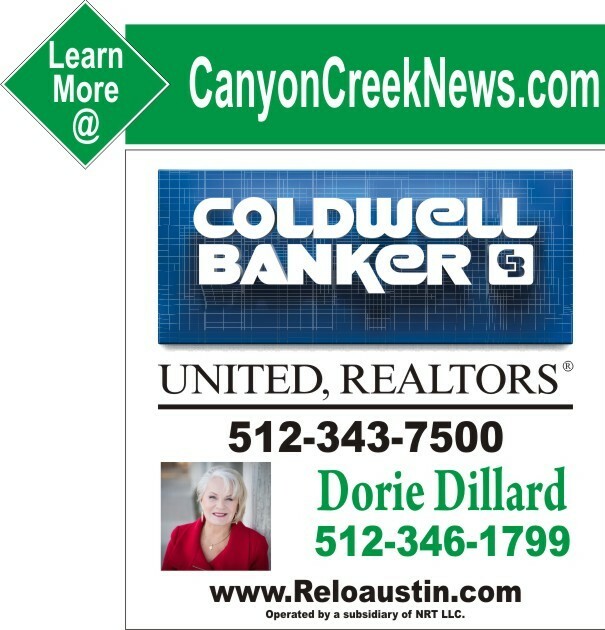 Shout out to Dorie Dillard and her Coldwell Banker team. They did a great job with the prep work, networking and advertising which resulted in our home being sold just days after it went onto the market. If you are looking to sell your home you need to contact Dorie. Her email address if you need it is dillard@reloaustin.com. Thank you Dorie for all you did for us!! !